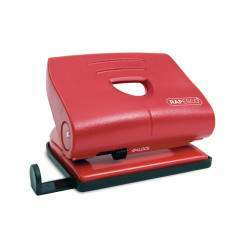 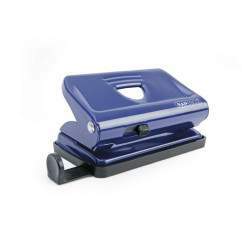 Compact, handy and stylish – the Rapesco 810-P, 2-Hole Punch. 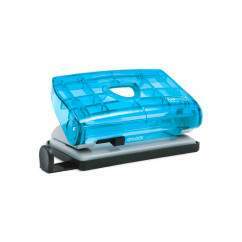 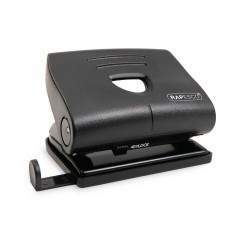 With its fun, brightly coloured see-through casing, this hole punch is loaded with features including a locking device for safety and ease of storage, an adjustable paper guide and fitted confetti tray. Lightweight, easy to use and fun, the 810-P can punch through up to 12 sheets of paper (80gsm) at a time and is a great addition to any desktop. Made from high quality parts, the 810-P 2-Hole Punch.